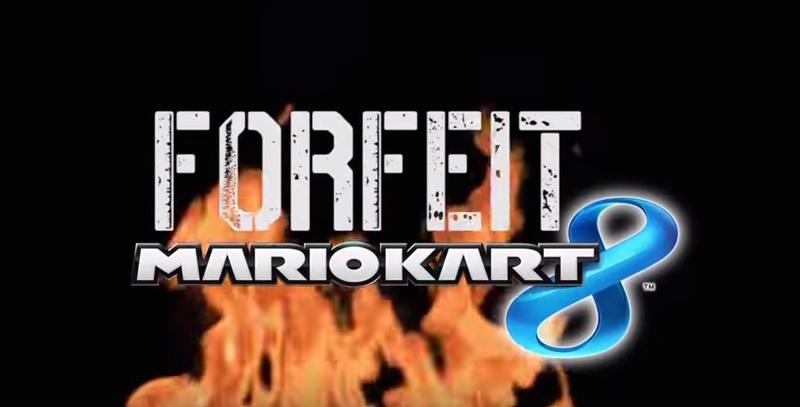 Watch Only The Young Play Forfeit Mario Kart 8 video! Find out what happened when Only The Young joined Sean from The Breakfast Show! Charlie, Mikey, Parisa & Betsy had a face off in a high stakes game of Mario Kart 8! Sean from the Breakfast Show played a high-stakes game of MarioKart 8 with the guys from Only The Young. But there was a catch! The losing team had to do a really disgusting forfeit – they had to eat chilli covered Malteasers and spicy raw broccoli! Yuk! It got a bit messy! He also talked to them about their new single – “I do”, which you can click here to pre-order.